Dangerous Liaisons is a book about intersections. It is a product of two year’s worth of discussion among a group of ethnographers from four different countries studying war, violence, the military, and the state. 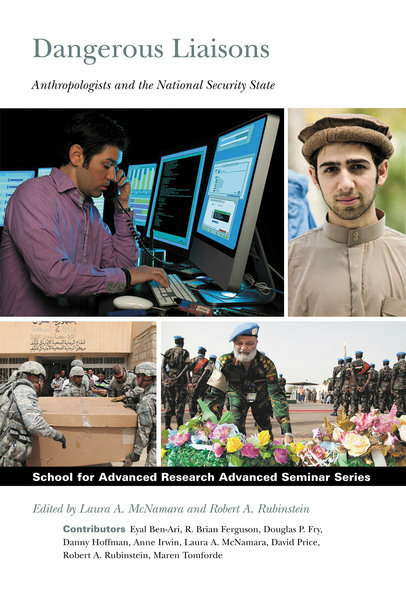 Throughout the first decade of the twenty-first century, anthropologists have watched with both interest and concern as government agencies — particularly those with military and intelligence functions — have sought their professional assistance in understanding terrorists’ motivations, stabilizing nascent wartime governments, and countering insurgencies.